This blogpost is a continual post of the Tampines 1 Food Trail Session. 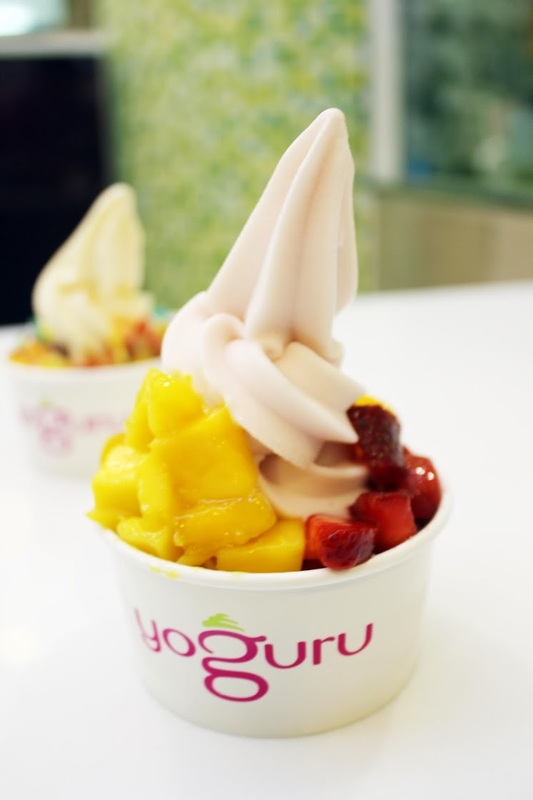 I have always been a huge fan of Yoguru back in 2011 where I used to walk to E!hub opposite my secondary school just to have yogurt after my class ends. I don't know why, but I simply prefer their yogurt compared to other competing brands. 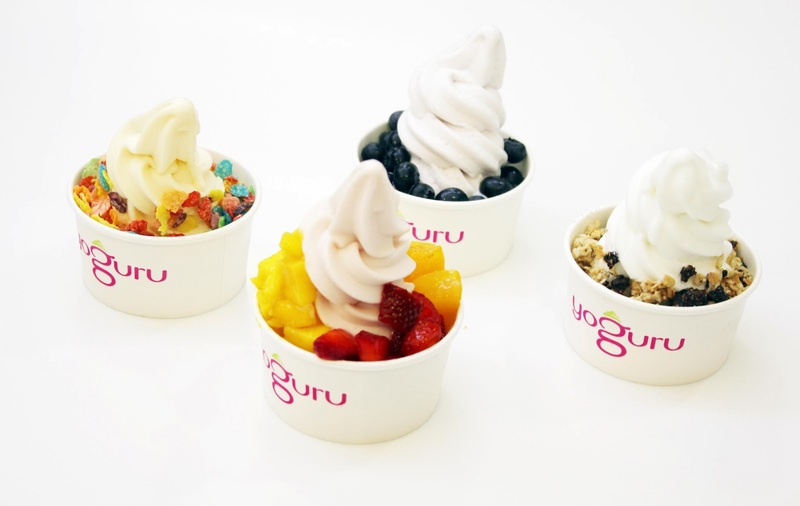 Moreover, it's the promising taste of their yogurt that attracts me the most. 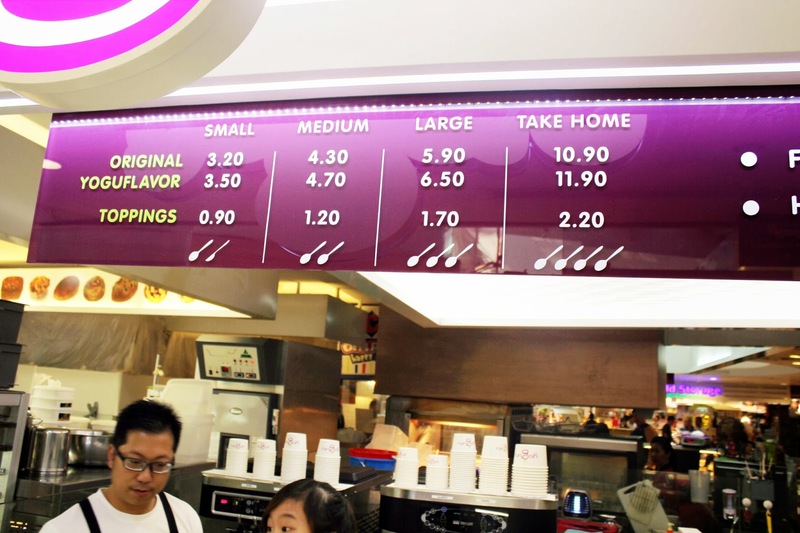 After I graduated, I knew that I won't be able to conveniently go to Pasir Ris all the time to just have yogurt. To my surprised, they have a new outlet located at the Basement Of Tampines 1 (ps; which I have always wanted them to be at Tampines!!) It's so convenient for me now to get Yogurt because it's so around the corder of where I live. 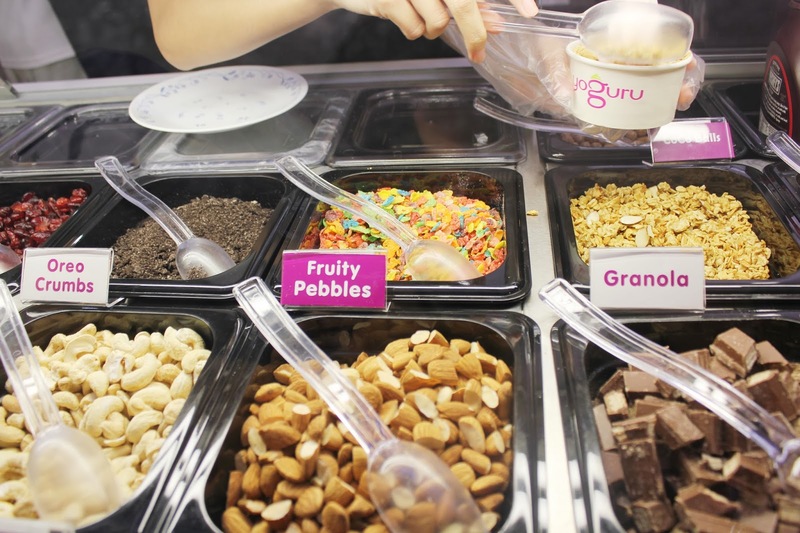 With also a wide array of toppings which includes fruits, nuts (that contains beneficial health factors) and also sugary treats for you to choose like kit kat! My favourite is fruity pebbles and oreo crumbs! With so many options to choose, you would have a trouble making up a decision! Haha! Thumbs Up! 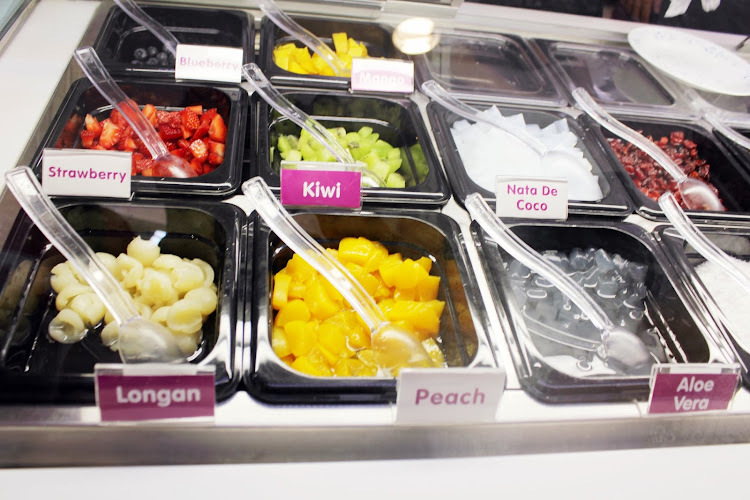 Topped with sliced fresh mangoes and strawberries.